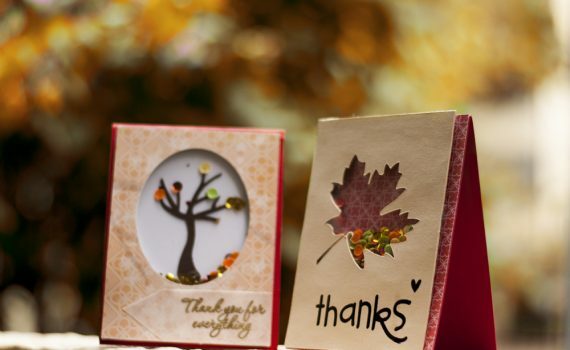 Customize this easel card that can be used as place setting décor for your Thanksgiving festivities, or fold flat for mailing. 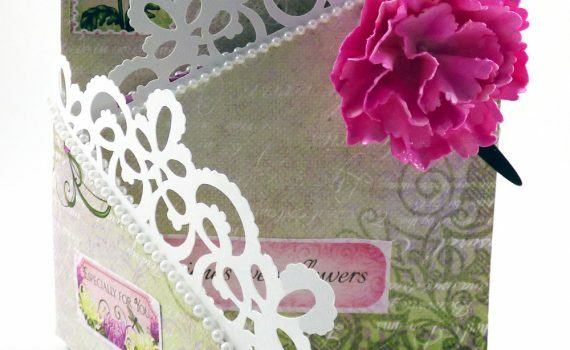 A twist on the tuxedo card, this takes the "tuxedo" opening to a new level using it as a box to display beautiful paper flowers. 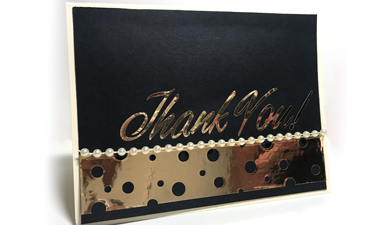 Foiling is beautiful but if you would love a quicker way to get the same look, try some metallic vinyl instead and create this gorgeous thank you card! 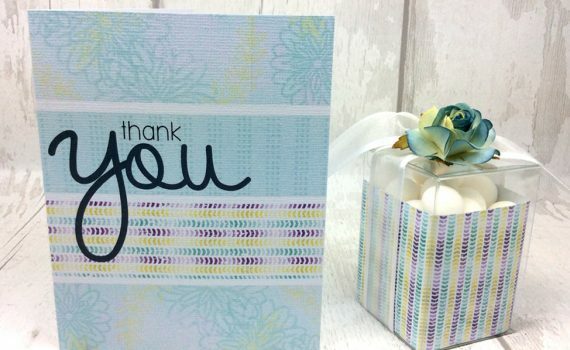 This pretty and simple thank you card is also a great way to use up small scraps of vinyl, HTV, or iron-on! Unlike the usual cards, this blinds up card doesn’t open. 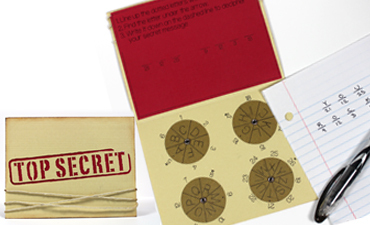 Instead you have interactive blinds that lift to reveal a tiny little window with your message! 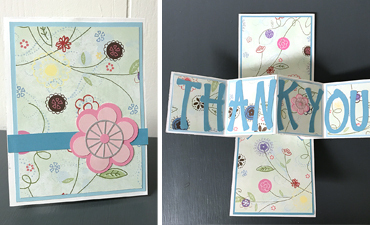 A quick print and cut card with no assembly but plenty of beauty! 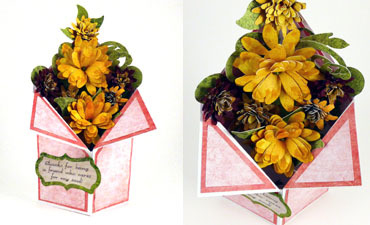 Includes a coordinating gift box! 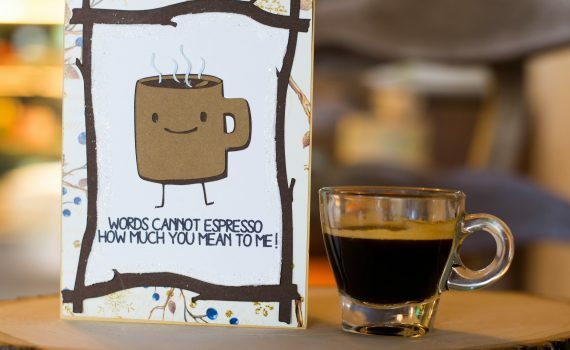 A cozy coffee card to let someone know how much you mean to them! 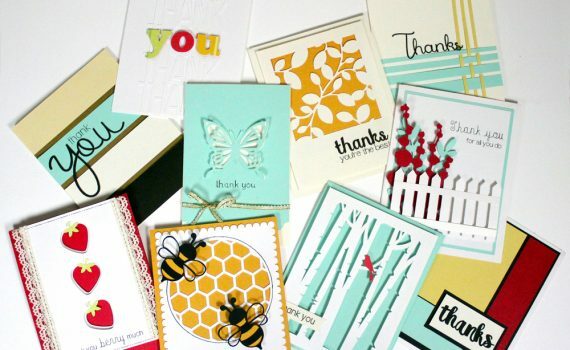 10 beautiful, quick, and easy cards that are a worthy way to say thank you to someone. Designed to be made in 15 min or less! 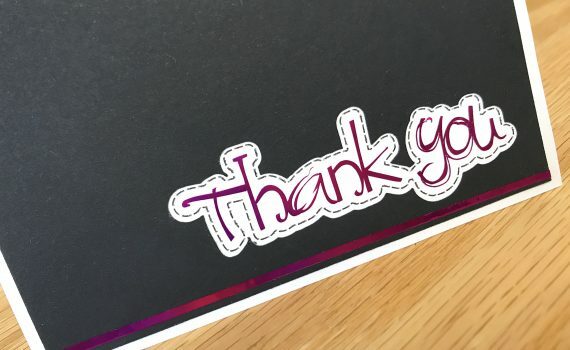 Who do you want to thank today? 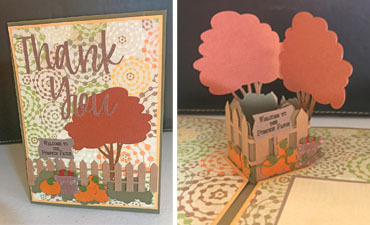 Two beautiful autumn shaker cards filled with golds, oranges, and reds. 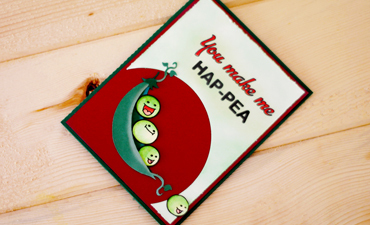 So easy to create you can make them tonight! 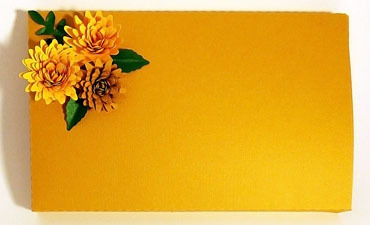 An interactive card for any occasion that includes pockets inside for holding a gift card, tags, notes, or photos, etc. 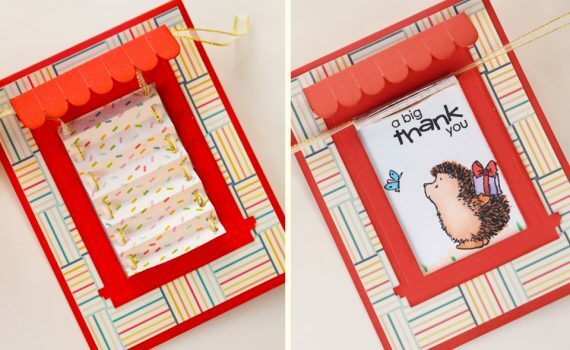 Open each flap to find more surprises! 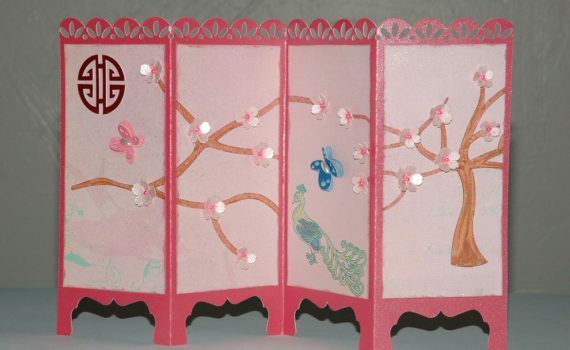 An elegent card inspired by Japanese screens. 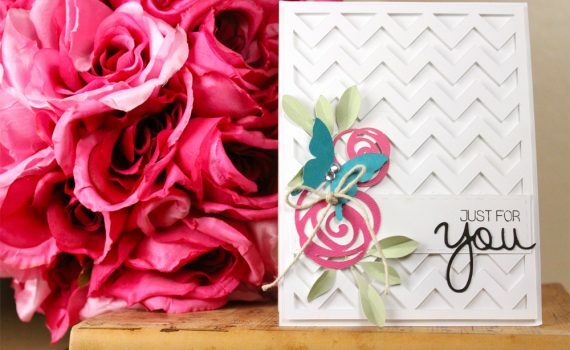 Plenty of room to add your sentiments and perfect for so many occasions! 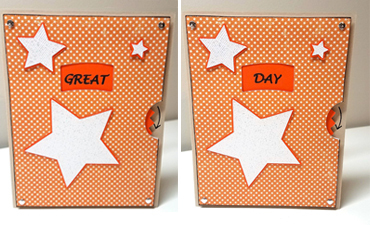 Interactive Flip Fold Page inserts designed to fit the Interactive Flip Fold Album are extremely versatile. 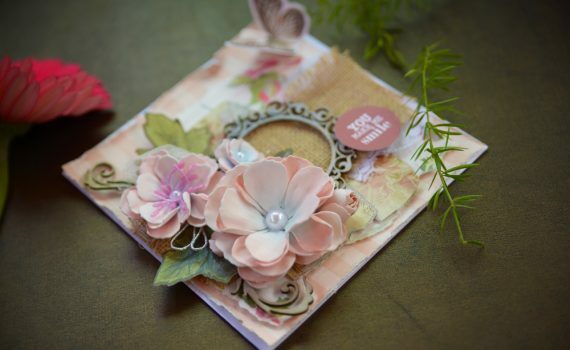 They provide dimensional interest in the album, but they can stand alone as lovely interactive cards. 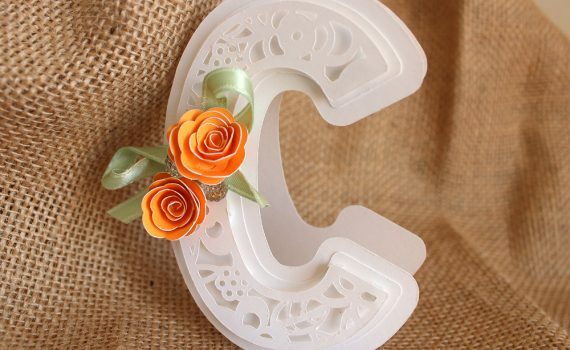 These beautiful floral letters are delicate, pretty and perfect for weddings, baby showers, birthdays, anniversaries or just because! 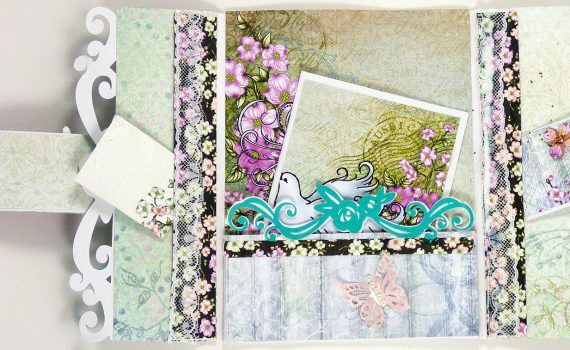 26 unique files plus this C card file included! 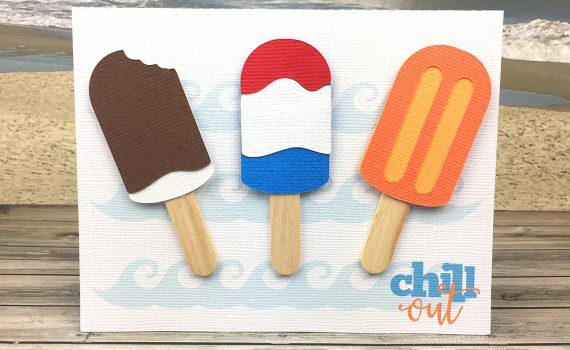 This card would be great to wish your friends and family a happy summer holiday and “Chill Out”. A card and collection to celebrate our favorite neighbors to the north! 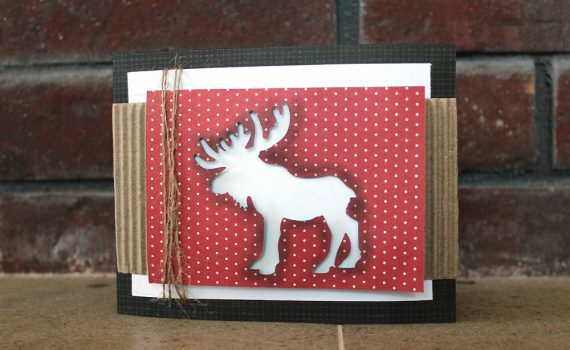 The Moose card is perfect for a masculine card, Christmas card, or for your favorite Canadian! Collection includes 16 images! 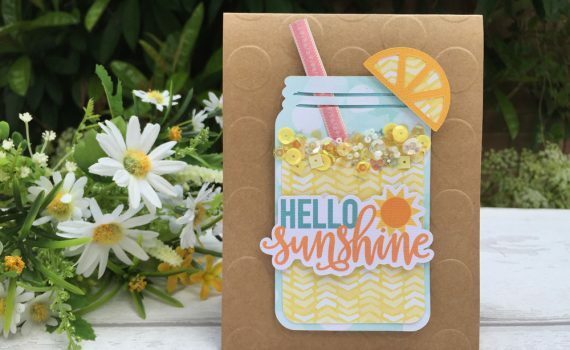 A lemonade mason jar card which oozes dimension and zest!